Great photo of this wonderful place. 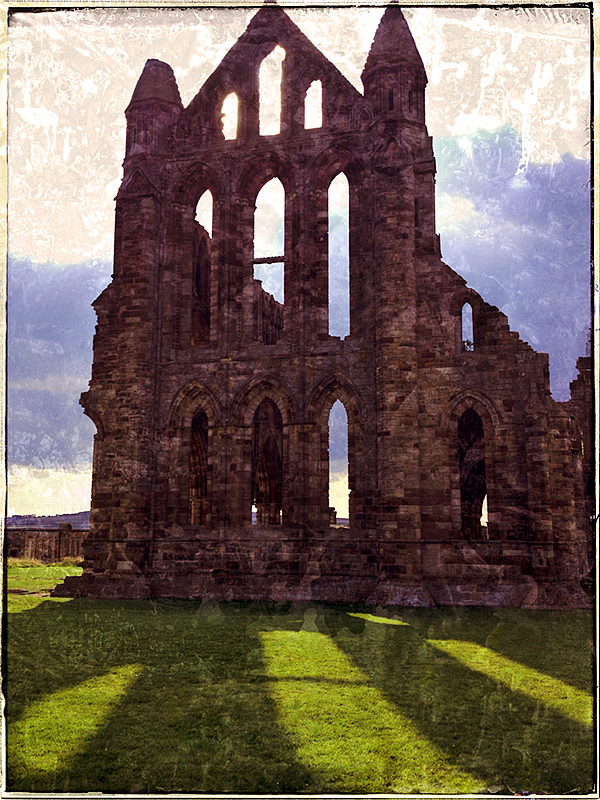 We just spent a week in Whitby in April and must have taken about 50 photos of just the abbey and the old graveyard nearby. Love the shadows you captured in this photo. I have enjoyed seeing your recent photos of Bath and York, two other place we have been in the UK.